Steven Perez was born and raised in San Antonio and graduated from South San High School. For a period, he also lived in the Austin area and even studied at the University of Texas. Before starting his own businesses, Steven worked as a Purchasing and Operations Manager for 15 years. 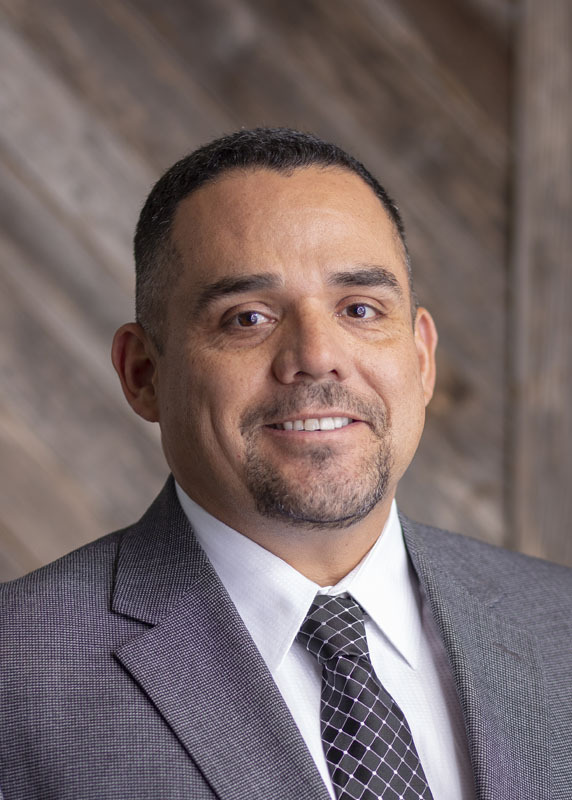 He brings extensive knowledge in building maintenance, construction, water damage restoration, and is also a Texas State Licensed Mold Remediation Contractor! When Steve is not working on his business, he enjoys spending most of his time outdoors. He is an avid hunter including deer hunting and quail hunting with his German Short haired Pointer, Gunner. He also has an incredible passion for in-shore fishing down along the Texas coast. Steve wants to one day fish the rivers and streams of Alaska and camp out in the wilderness. Steve is a huge fan of Dave Ramsey and is working toward financial freedom!